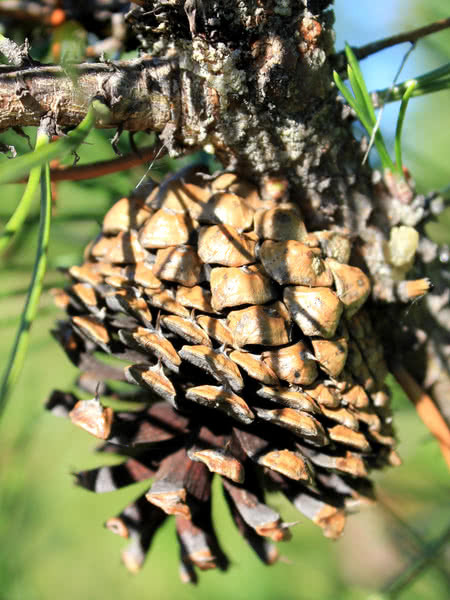 Lodgepole pine is well suited to western Canada's climate and growing conditions. 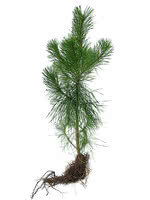 This native pine noted for its rapid growth among evergreen. 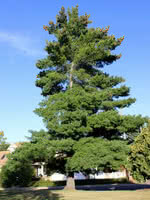 And as one of Canada's hardiest conifers, it can tolerate cold, shade, drought, and poor soil conditions. 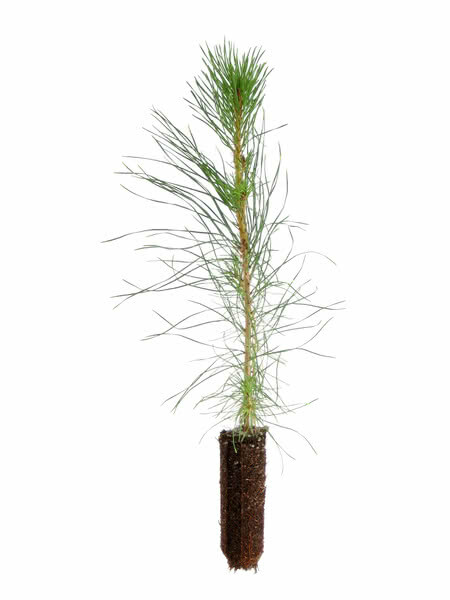 These two-year-old bareroot seedlings are large with thick stems and hardy needles. They will quickly establish open areas and are ideal for shelterbelt applications or specific trees. 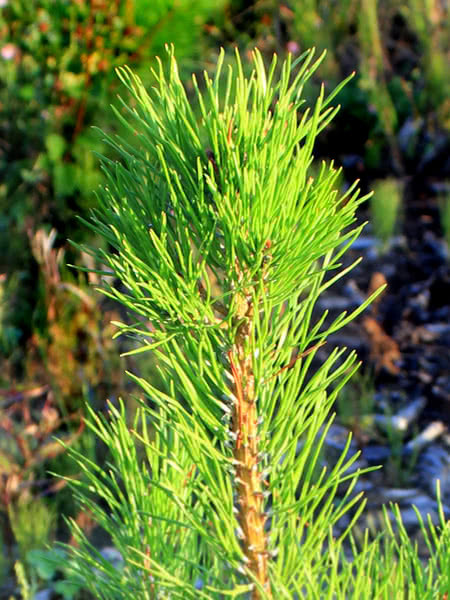 Need more than 2,000 Lodgepole Pine - 2 Year Old? These one-year-old seedlings are an economical way to get cover established on large lots or farmyards. Need more than 3,000 Lodgepole Pine - 1 Year Old?